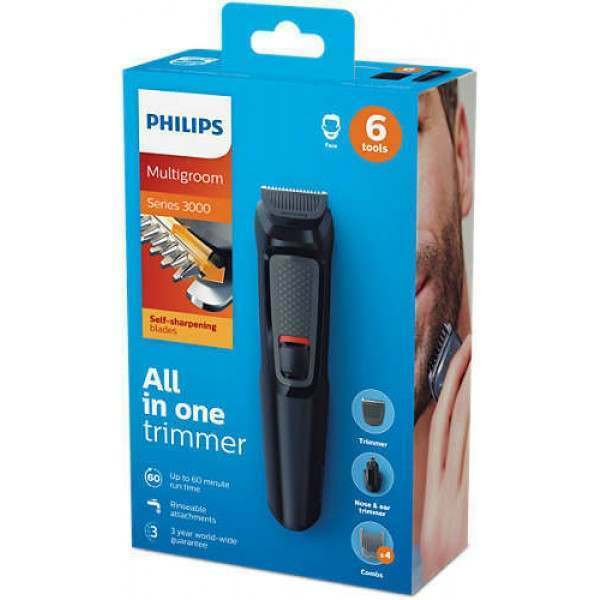 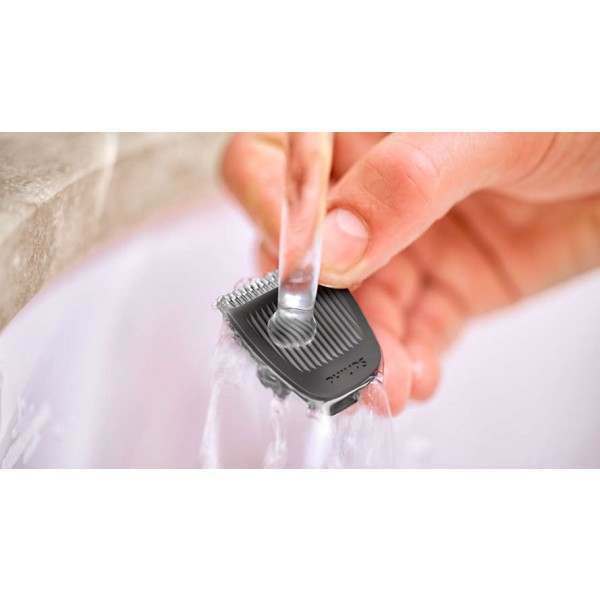 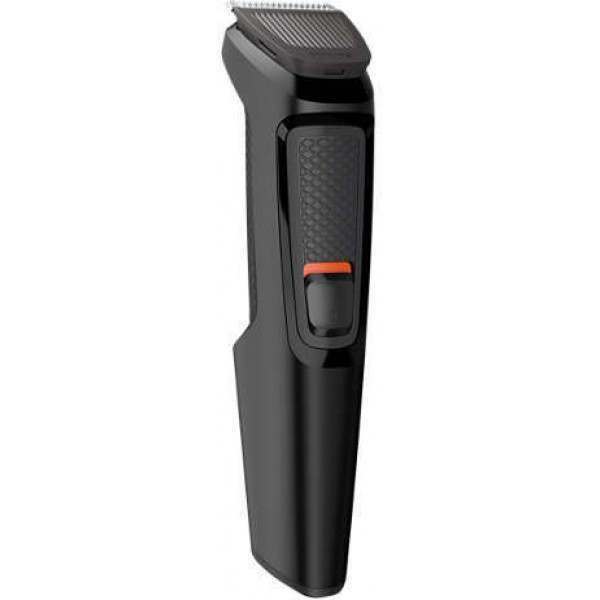 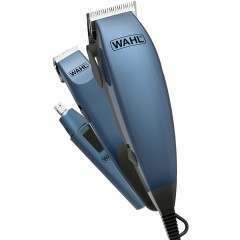 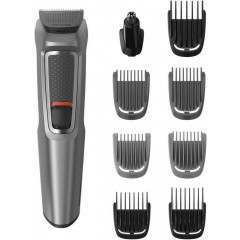 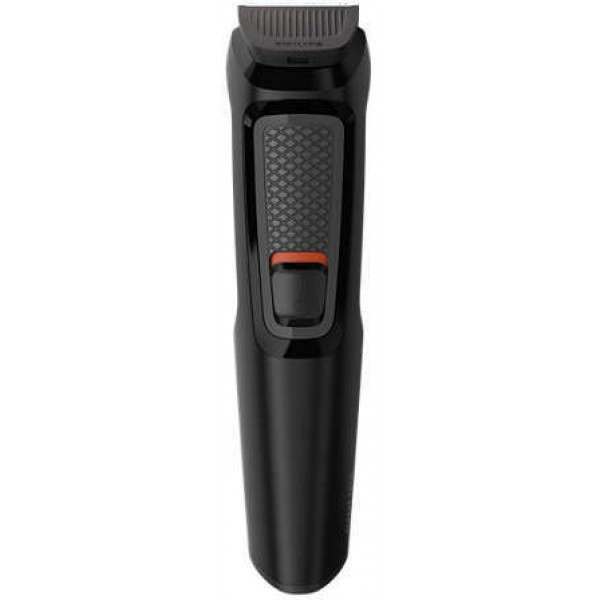 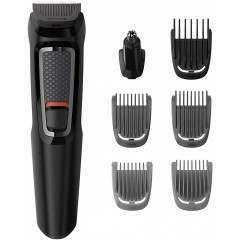 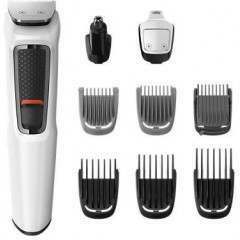 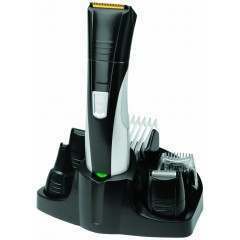 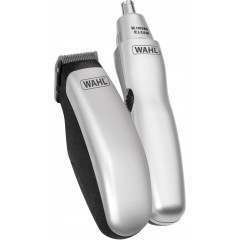 3-year guarantee and worldwide voltage -Philips back this Philips trimmer with a 3-year guarantee. 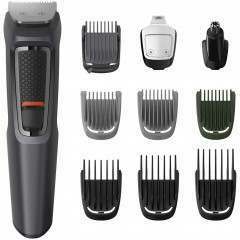 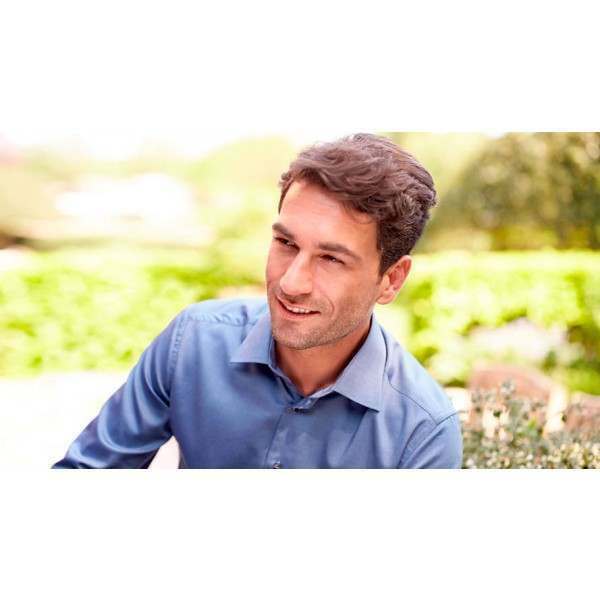 Philips grooming products are built to last and engineered to give a reliable performance, time after time. 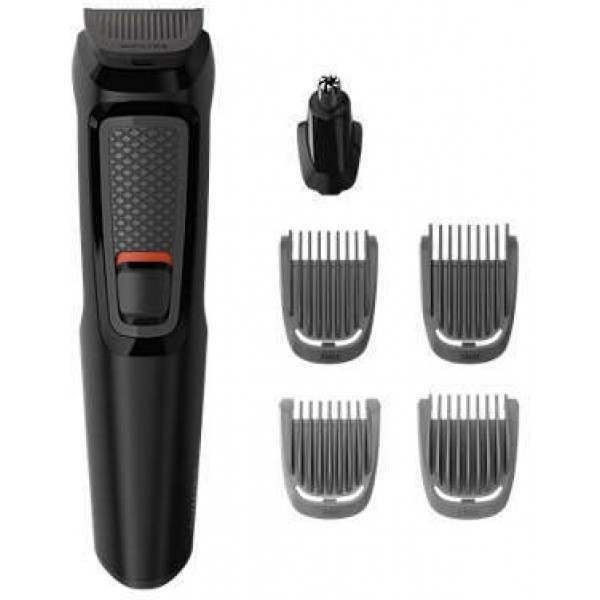 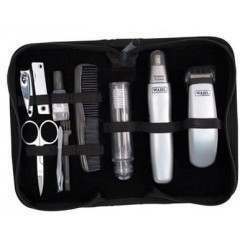 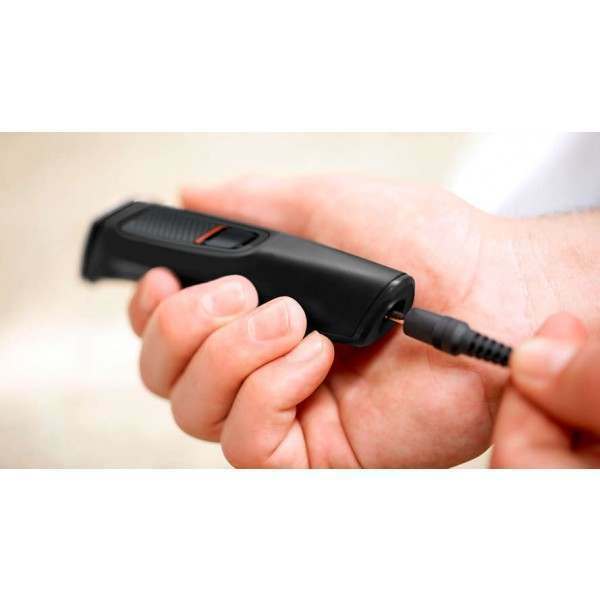 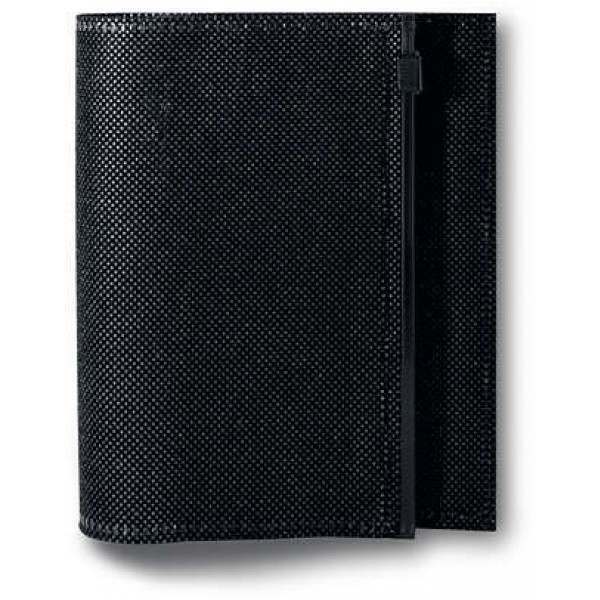 This trimmer's parts never need to be oiled, and its battery is compatible with all voltages, worldwide.